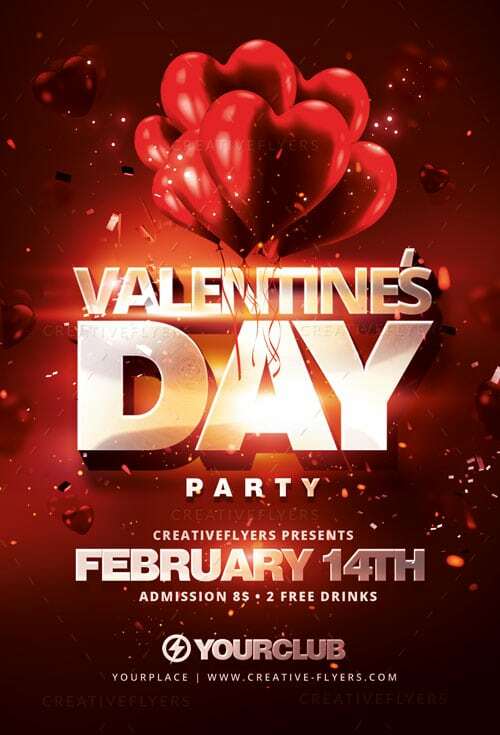 Photoshop flyer for Valentine’s Day! 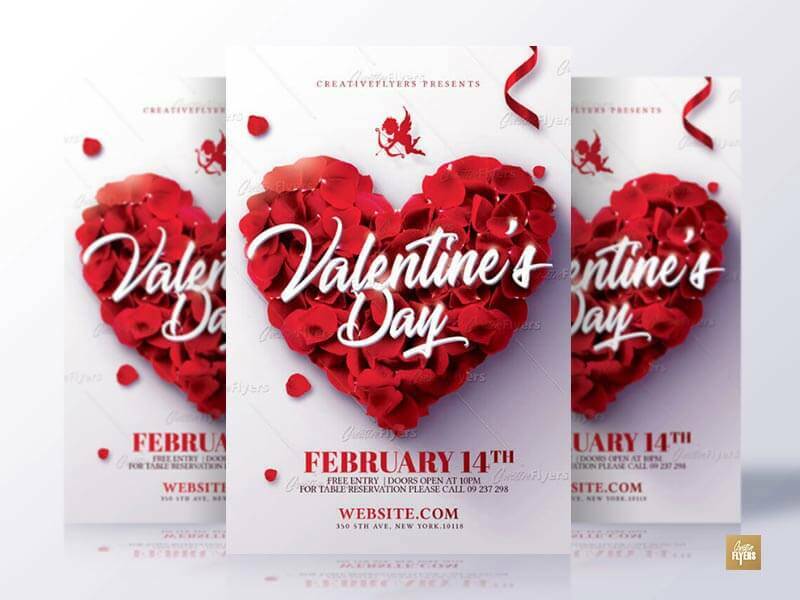 PSD prospectus template fully editable and ready to print ! 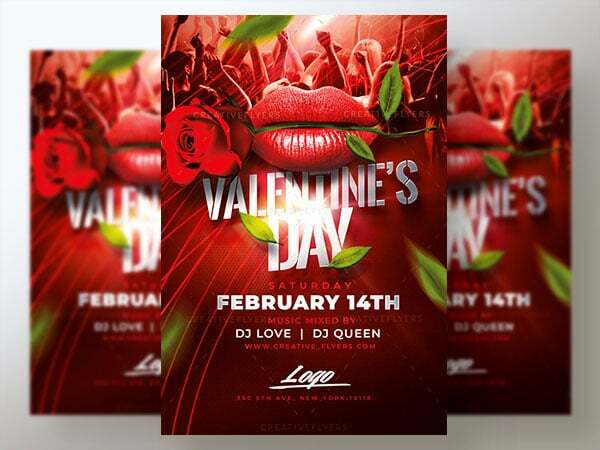 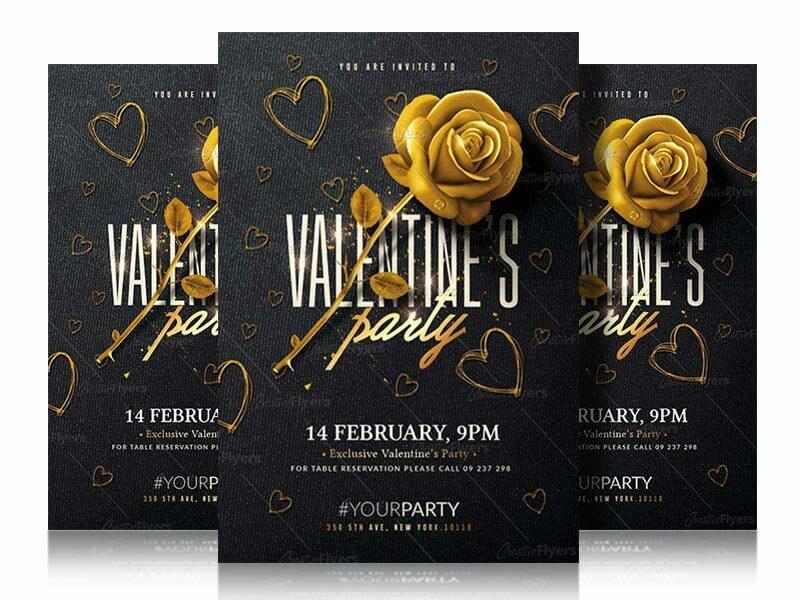 Photoshop flyer template for Valentine’s Day Party !